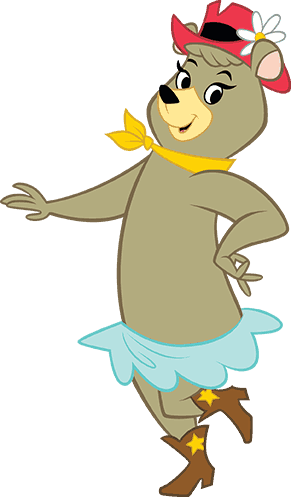 Club Yogi™ Rewards is a FREE program that rewards you for camping with us. 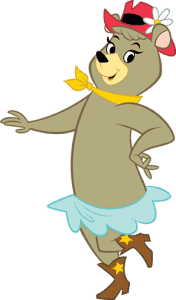 You earn Club Points each time you stay at any Jellystone Park™ Camp-Resorts location in the United States or Canada. 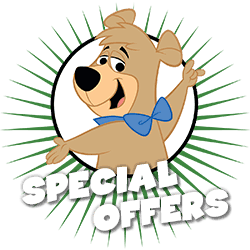 Members earn 5 Club Points for each dollar spent on cabin stays, RV sites, tent camping, and other qualified purchases. 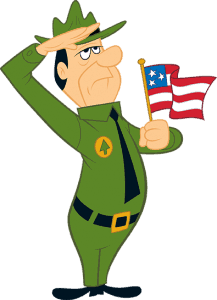 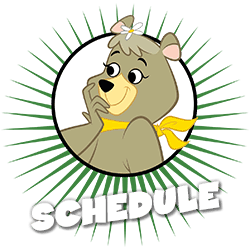 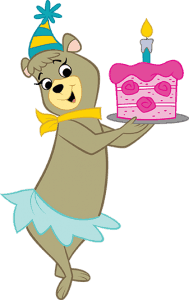 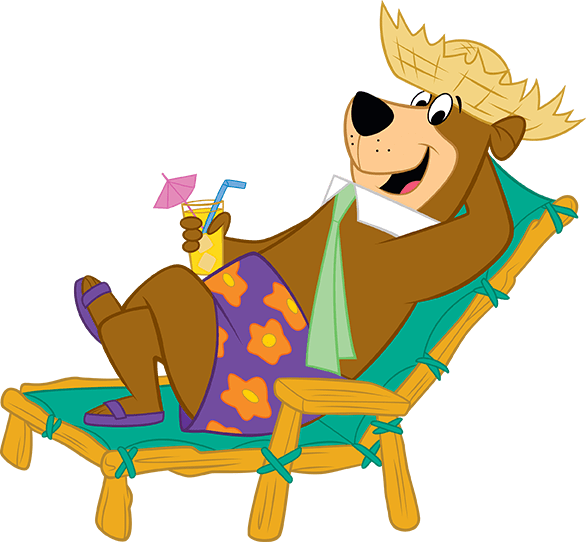 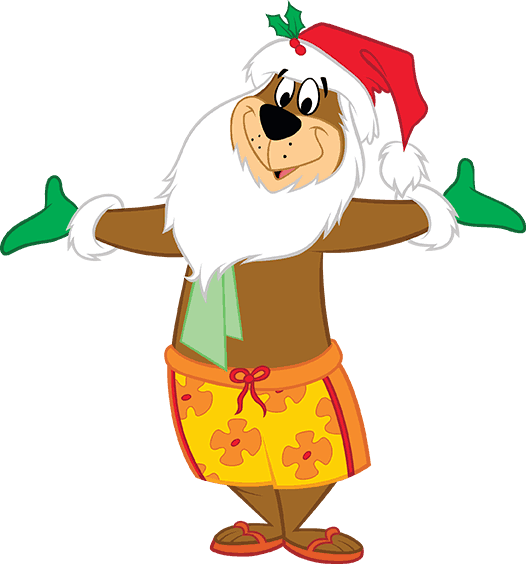 Members will also periodically receive special offers such as discounts off Yogi Bear™ licensed merchandise or bonus Club Point opportunities. 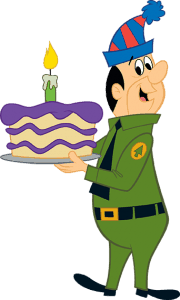 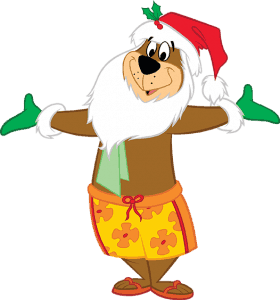 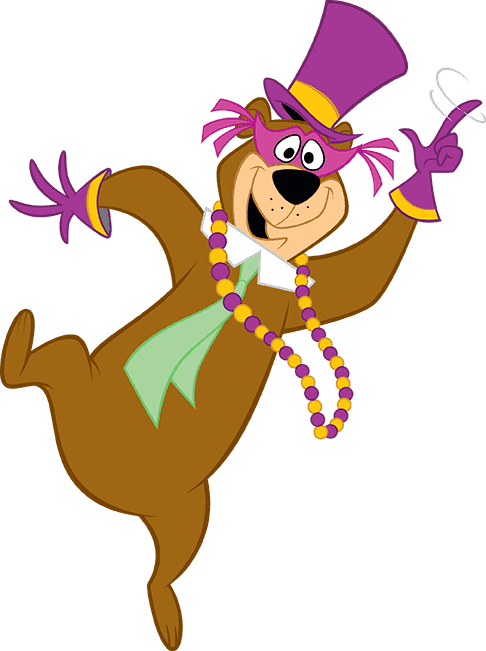 Club Points can be redeemed for FREE night stays or for FREE Yogi Bear™ merchandise. 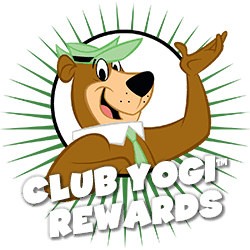 There is no fee to join the Club Yogi Rewards program and it is open to all legal residents of the United States and Canada who are at least 18 years of age. For more information or to join the program, please visit www.jellystonerewards.com. 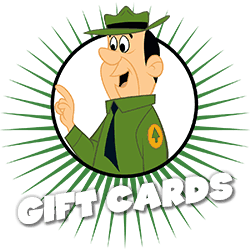 Please note that seasonal campers at Lake Monroe Jellystone Park earn a special one-time Club Points bonus each season as opposed to earning Club Points on all site fees.